How Far is Vishnu Anandam Galaxy? Vishnu Anandam Galaxy is one of the residential project by Vishnu & Arun Developers. 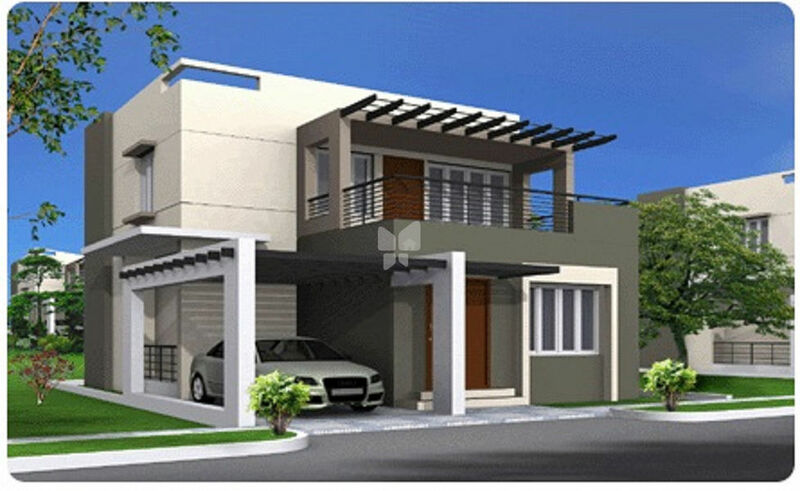 It offers spacious and skillfully designed 2BHK and 3BHK Villas and odd dimensional plots. The project is well equipped with all the amenities to facilitate the needs of the residents. These apartments have a modern home design and they can also serve as a dream home in Hosur.